A joint venture between SES and the Luxembourg government providing satellite communications services primarily to military customers is already eyeing new satellites, frequencies and orbits following the launch early this year of its first satellite, the company’s top official said. The GovSat-1 satellite, launched in January, began operations in March serving customers including the NATO alliance and European Union members, said Patrick Biewer, Chief Executive of the LuxGovSat S.A. venture, commonly referred to as GovSat. The company expects the satellite’s transponders to be about 20 percent full by the end of the year, he said. 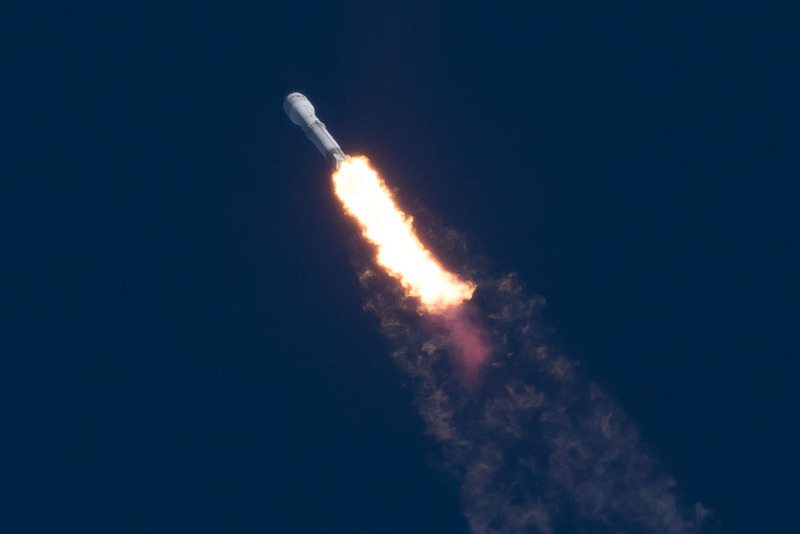 Built by Orbital ATK and launched aboard a SpaceX rocket from Cape Canaveral Air Force Station, Fla., GovSat-1 features 68 transponders providing services in the X- and military Ka-bands. The satellite is located in geostationary orbit at 21.5 degrees east longitude, where it supports operations in Africa and the Middle East. Speaking June 28 at the Milsatcom USA conference organized by the SMi Group of London, Biewer said the satellite’s current users include NATO forces in Afghanistan and the Belgian Navy off the coast of Africa. GovSat-1 boasts a single fixed X-band beam covering the Europe, Africa, the Middle East and parts of Asia, and multiple X- and Ka-band spot beams that can be redirected within 15 minutes of a customer request, Biewer said.